She began her career as an academic, earning degrees in French & English literature, sociology of religions, and a Ph.D. in anthropology & religion (studying symbols, community structures, social meanings). In 1999-2000, Lynn brought her academic knowledge and experience in instructional design to a new frontier: information architecture & interaction design for the world wide web. Over the years, her curiosity and systems-thinking style has expanded her practice to embrace strategy, research and people-centered design for user experience, products, multiple-touchpoint customer experience, service experience and customer success ecosystems. Lynn has built internal experience design & research teams in multiple industries, including banking, energy, non-profits, and education. Most recently, at the University of Phoenix, she built a student experience team & internal design-thinking consultancy. This resilient cross-functional team offered data analytics, thought leadership, workshops, and design facilitation to the enterprise — helping business units and leaders discern insights, understand human-centered design methodologies, and take ownership for designing solutions collaboratively and across functions. 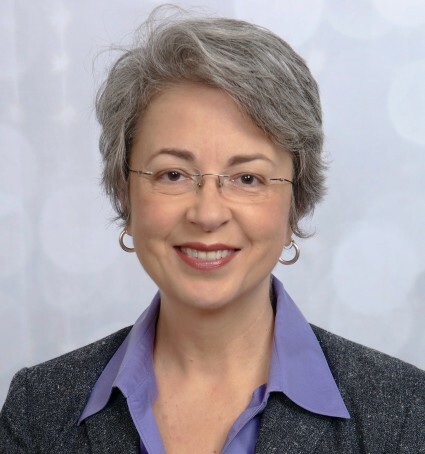 In her consulting practice, Lynn serves as advisor and coach to internal leads developing strategies, teams, programs, and roadmaps for customer experience and service experience work.